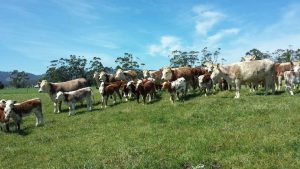 Do you want quieter calves? 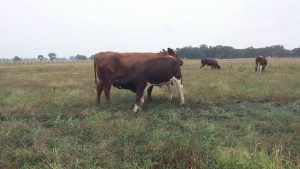 Do you want easy calving? Do you need in increase your weight for age in vealers? 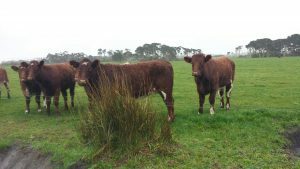 Want to retain the colour of your herd? The answer is simple Maine-Anjou! 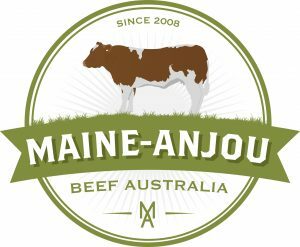 The Maine-Anjou breed is naturally quiet and this temperament trait is passed onto their calves. 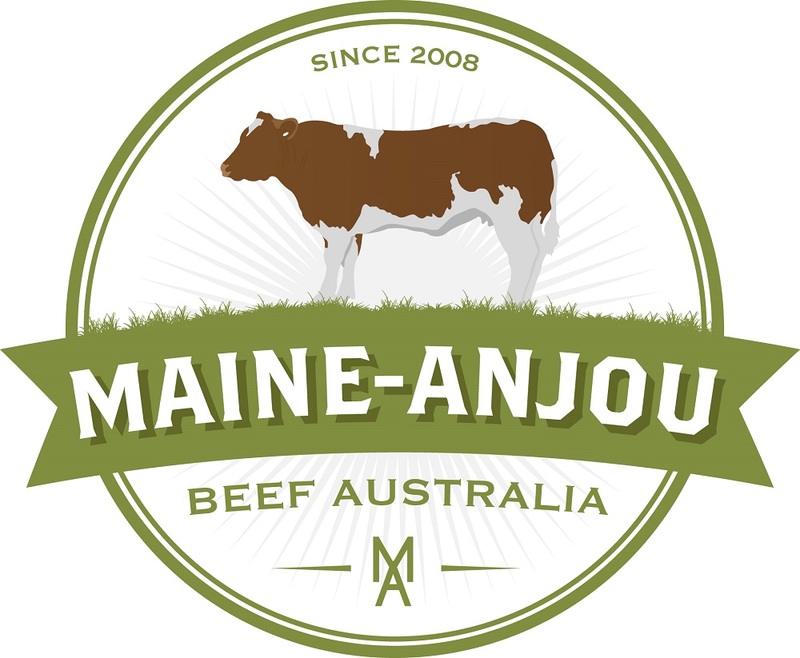 Through careful selection Maine-Anjou Beef Australia members have been breeding easy calving Maine-Anjou cattle while maintaining excellent weight for age. 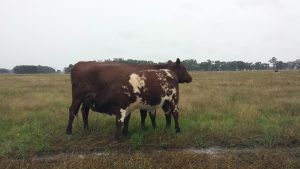 Generally when a red & white Maine-Anjou bull is utilised over – for example a black Angus, the calf will in most cases inherit the mother’s coat colouring and be black.